Looking for private in-home or online Math tutors? Our Easthampton tutors are ready to get you started. Search today! Check out some of our most popular teachers near Easthampton, MA including Worcester, Auburn, Litchfield, Southwick and Millbury. Specializing in a broad array from arithmetic through Calculus. Lessons may also be arranged via Skype. Get ready to overcome roadblocks that prevent you or your child from following classroom discussions and learning along with the class. The math skills learned early in a child’s schooling serve as the foundation for more complex math in high school and beyond. I'll make sure you don't miss a thing and that you discover the joy of connecting the dots, playing with numbers, and seeing how it applies in the real world. I have previously worked as a Math & Physics Tutor (4+ years experience) with the NASA Scholars Program in Los Angeles, tutoring College and High School students(+test prep;SAT,GED,ASVAB,ACT,CSET,GMAT,MCAT,GRE).I have assisted Undergraduate(UCLA,USC,SMC,LMU,CSUN,Cal State LB,Lafayette University,Brown University,UC-Berkeley and others)and Graduate(MBA to Phd) students(5+ years experience) in STATISTICS and SPSS DATA ANALYSIS for dissertations(dissertation writing+consulting). I'm very creative. Extremely clear on how to solve problems. I have taught math at a middle school level for two years and tutored math for many more. I have studied for the GRE and MCAT and am able to help with those math sections as well. I can teach up to and including algebra. Can't find a teacher in Easthampton, MA? 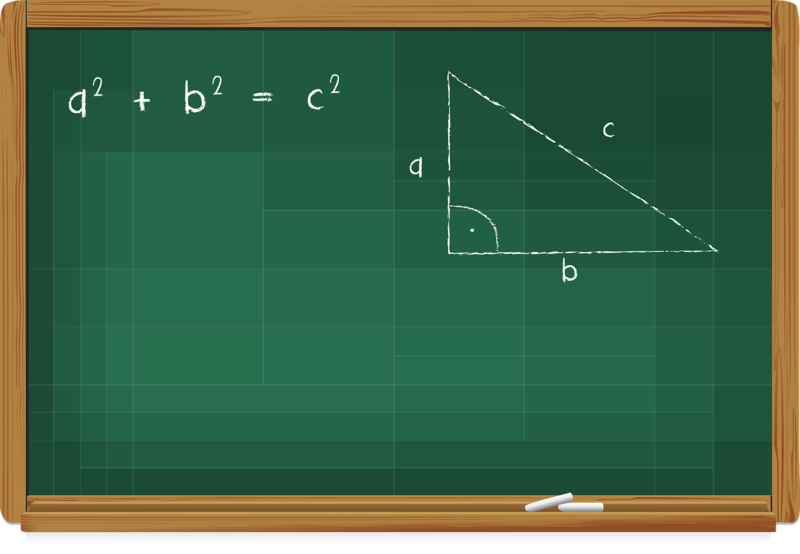 Whether you're just starting out or a seasoned pro, check out the Math articles on our blog. How to Find Math Worksheets - and Make Them Fun!